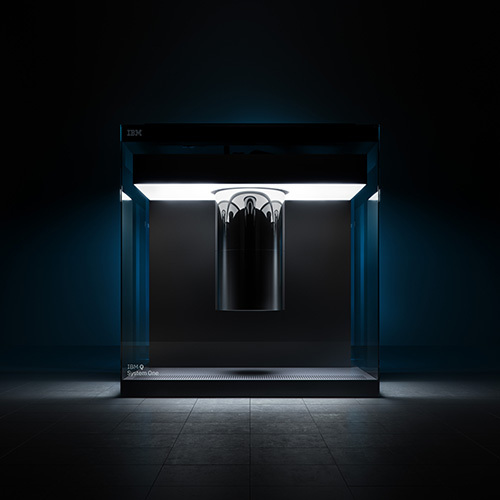 Unless you’ve been living under a rock, you probably know about the 5-qubit quantum computer that we put online last year, which you and general public are free to access through the IBM Cloud. Maybe you didn’t think much of it, given that lots of cutting edge technology is now accessible through the cloud. But think about this: There’s a chip patterned with 5 superconducting qubits (our carriers of quantum information) sitting in the bottom of a dilution fridge at 0.015 Kelvin in our lab. That’s cold enough to freeze air and make the atoms almost completely motionless. We’ve engineered our qubits to hold their quantum states for long enough to do over a hundred operations. We’ve engineered the exact frequency and pulse shape that microwaves would need to have to put these qubits into quantum superpositions and create entanglement between them on demand. We have huge dedicated racks of electronics that do this, sitting right next to the fridge. To make it easy to use, we connected all this hardware to a beautiful GUI so the user doesn’t even have to know about it. This prototype machine has been years in the making, and it actually works. We hooked it up to the web so that you personally can use it: to learn, to research, to play with, or whatever you can think of. Can’t visualize it? IBM researcher David McKay recorded a video to show you what happens when you launch an experiment through the IBM Q experience. A few months ago, we released an upgrade to 16Q for beta users. Two of the members of the research team that made this happen, Hanhee Paik and Martin Sandberg, wanted you to know more about what’s new with the 16Q processor and why it matters. Spoiler alert: more advanced research and extended entanglement. So what’s next for quantum computing research? You guessed it. Among other things: better machines. But how will you know they’re better? You probably realize that the number of qubits is important, but so are the error rates. If I have a thousand qubits but can’t control their states accurately enough, what good are they? We’ve created a metric to help benchmark today’s machines — and future ones. We call it quantum volume. It takes into consideration the number of qubits, the accuracy of each operation, how well-connected the qubits are to each other, and other factors which we wrap into the error rate. 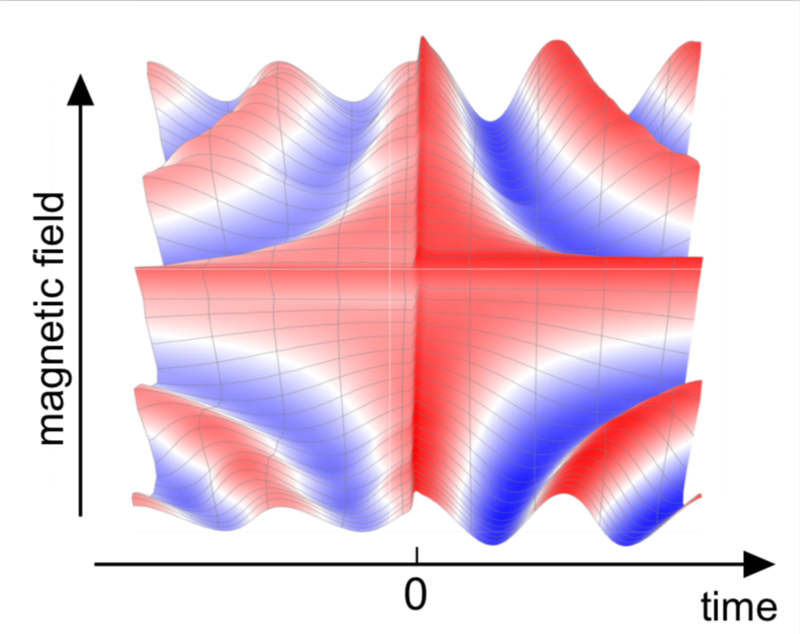 When we say “higher quantum volume” we mean we improved one or both of those things (number of qubits, error rates) and, in particular, whichever was holding us back. You should hear it directly from the source; IBM Researcher Lev Bishop helped create this metric and explains why it’s the best one we have. It’s an exciting time for quantum computing research. You are invited to stay at the forefront with us and get involved in our community. You’ve got nothing to lose. We’ve made it easy –and free.